Provide comfort for the family of Yvonne Koeger with a meaningful gesture of sympathy. 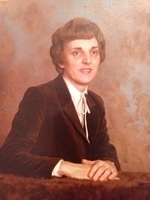 Yvonne B. Koeger (nee Berky) of Doylestown, PA passed away at her residence on Thursday, April 11, 2019. She was 83. Born in Abington, PA to the late John A. and Katy M. (DeLong) Berky, Yvonne resided in Hatboro, PA before moving to Doylestown, PA in 1965. Yvonne was formerly employed as an administrative assistant with the Salem United Church of Christ of Doylestown, PA for 20 years. She was a Charter Member of the Danboro Reformed Church for 50 years and also enjoyed knitting and needlepoint. She was the beloved wife of 61 years to Edwin H. Koeger; devoted mother of David Koeger, Gail Palovchak and husband John; loving grandmother of Julia and Michael Koeger, Alena, Alanna and Natasha Palovchak; dear sister of Gene Berky and the late Adeline, Gladys, Earl, John, Bob and Ralph. A service will be held at the Whitemarsh memorial Park - Wayside Chapel, 1169 Limekiln Pike, Ambler, PA 19002 on Tuesday, April 16th at 11:00 am. Interment will follow in the memorial park. Cremation service were private under the direction of the Varcoe-Thomas Funeral Home, 344 North Main Street, Doylestown, PA 18901. In lieu of flowers, memorial gifts to Meals on Wheels or FarmerJohn.org would be appreciated. 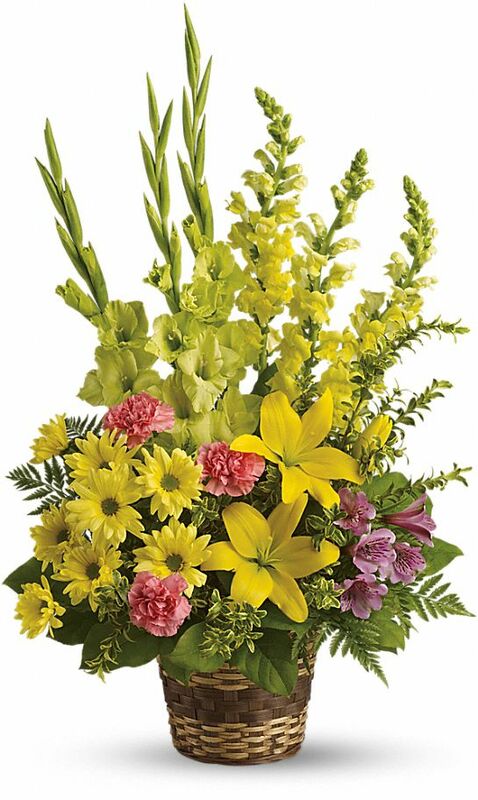 To send flowers in memory of Yvonne B. Koeger, please visit our Heartfelt Sympathies Store. The Crew at Redner's Lansdale sent flowers to the family of Yvonne B. Koeger. Our heart felt sympathy and condolences. Thoughts and prayers. The Crew at Redner's Lansdale purchased the Vivid Recollections for the family of Yvonne Koeger. My deepest sympathies go out to Herb, Gail, and David. Vonnie was a wonderful person and a very good friend to my mother, Dot Sauer, my sister, Nancy Enck, and me. Her sense of humor, infectious laugh, and willingness to help with any situation will always be remembered. I shall miss her.